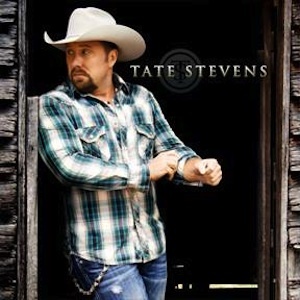 Throughout Tate Stevens, Tate sounds like a modernized Joe Diffie which is far from a bad thing. 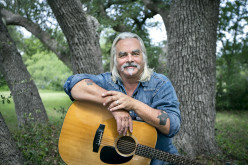 The production from Blake Chancey lends a sense of neo-tradtiioanal sound to the album somewhere in between Craig Morgan and label mate Chris Young. It's a sound that suits Tate Stevens's naturally twangy voice. "Can't Get Nothin' Done" and "Ride It Out" are the other two songs co-written by Tate Stevens on the album and they largely make up three of the most enjoyable songs on the record bringing a little of his own personality to the album. The ballads on this album are where Tate Stevens connects the best, including "Power Of A Love Song" and "Ordinary Angels." 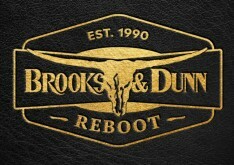 The former is the current single from Tate and while it's taking a slower run up the charts, it showcases the strong connection Tate Stevens has with emotive ballads while "Ordinary Angels" allows him to sing about the kinds of people who mean the most to him in his life. Tate does get to have quite a bit of fun on the record including "I Got This," "Ride It Out" and on "Sweet," "El Camino" and "The Last Thing I Do." While competently performed, the latter three just don't feel as 'believable' to me as the former two do (which is likely because Tate co-wrote those two). "Sweet" feels like a throwaway ditty while "El Camino" is just a strange little song about a car and truck hybrid most people under 30 won't really have ever heard of. Finally, the Pepsi Commercial song "Holler If You Hear Me" is the 11th and final track on the record and it's perhaps the one song that recalls Craig Morgan the most on this record and may be the most cliche-ridden song on the album. I had high hopes for Tate Stevens to deliver a stunning album and perhaps the time constrains of winning a show in december and finishing recording by february is the reason it doesn't feel as good as hoped. Still, Tate Stevens is far from a disaster and is, instead, a decent debut from a talented vocalist Country Music most-certainly has room for.